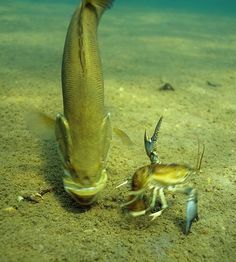 I live for bass fishing! I grew up in North Carolina fishing creeks and rivers as a kid. Catching whatever wanted to bite my worm. I didn’t really get into bass fishing until I was a teenager. At 15 my family moved to the Ozarks here in Missouri and I started getting more and more into fishing. I spent days fishing the Big Piney river, catching bass and crappie. My Step Father Derek Welborn took me out to Bagnell dam on Lake of the Ozarks most weekends to catch h Bass, Catfish and Hybrids. I cherish those weekend trips as they really got me excited about the sport! Some of my best fishing memories can be traced back to the banks of Bagnell Dam on Lake of the Ozarks. I have been fishing competitively now for just over a year and love the challenge that it adds to the sport. I have gained the support of family and friends that help fuel my passion for doing what I do. Along the way I have picked up support from great companies like River2Sea USA, Bass Grubb Hand Poured Baits, Rudy Project eyewear, Fish Candy Bait Company, Blue Sports Outdoors and The Pond Pro. I am honored to work with such great companies. In 2012 I founded a soft plastic lure company: Shredlife Fishing Co. We manufacture and sell tournament quality soft plastic fishing lures. I dedicate much of my life to this business and hope to become a household name in the fishing industry. My home lakes are Lake Springfield and Table Rock Lake here in MO. 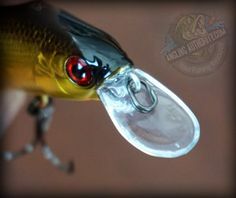 Favorite fishing styles are Texas rigged soft plastics and crank baits. I fish year around and these two styles compliment my year long efforts. 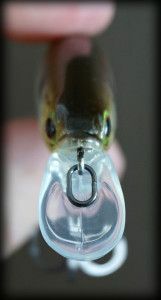 I can pitch a worm all year long and love winding a crank bait in the cold. Check me out in 2014 fishing the FLW Wal-Mart Bass Fishing League and the Anglers in Action Team Series. Jason is based in Springfield MO, home of Bass Pro Shop. He grew up fishing in North Carolina and developed a love for the sport. “I think I pounded out every bank in that state!” He moved to Missouri in 2005. “My home lake is in my backyard, lake Springfield. I have picked this lake apart and fished every angle there is. 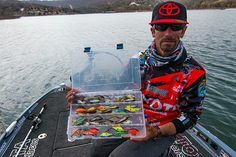 I’m also about 45 mins from Tablerock lake and fish the rock a few times per month.” Jason will be fishing competitively in the Walmart bass fishing league this year. 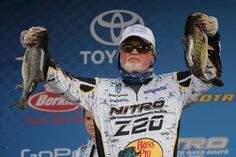 He’s scheduled for 5 ozark division events and will also be fishing several local club tourneys. 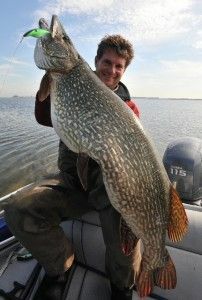 Jason is also the owner of Shredlife Fishing.